There are lots of talented people who have crafted great products with a needle and a spinning wheel. The traditional marketing strategies are constrained by multiple factors like resources and budget. The biggest challenge with traditional marketing is that the business entity can only be made visible to a limited audience (unless you have a huge budget set aside). There are countless people who have raised this question, How can I start a Home based business and Sell Apparel Online? 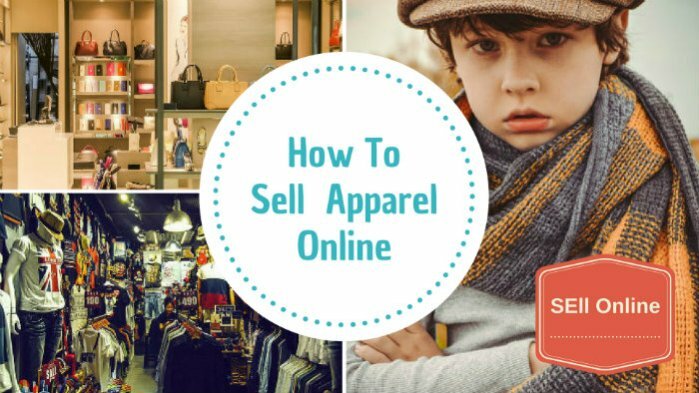 [Read more…] about How to Sell Apparel Online?